“Oh, so, you’re reading Murakami?” my brother commented, motioning to the book on the end table in my family room. I knew he’d read some Murakami—or I assumed so because they were on his bookshelf and you know I’ve read everything on my bookshelves. “Hmmumm,” my brother said in a way that foretold the rest of the book. I didn’t know how weird it would get. But he did. 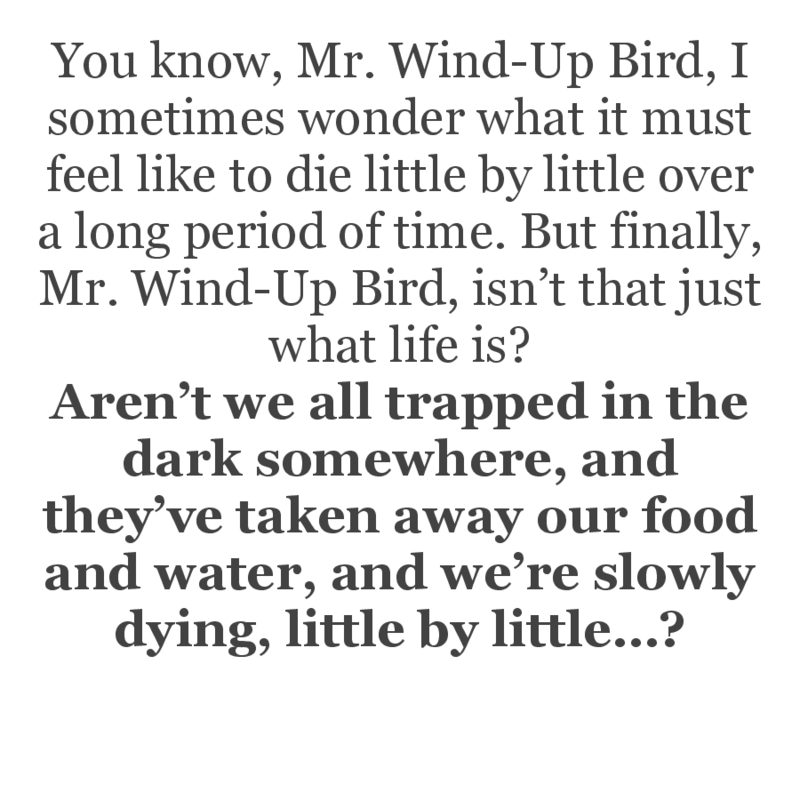 The Wind-Up Bird Chronicle was the most weirdly wonderful novel I’ve ever read. It’s weirdness is interesting in it’s almost run-of-the-mill way. Not to say that every book is as weird as this is, but the novel itself is almost a completely normal book but then there are these really weird parts of it. At once the story seems mundane, but there was always an undercurrent of oddity that makes the mundane almost a lie. In this book, Murakami was able to pull off an impressive feat—taking the simple and making it complex, the mundane and making it bizarre. Murakami’s success in this book can definitely be attributed to two things: 1) a rich imagination and 2) excellent writing. 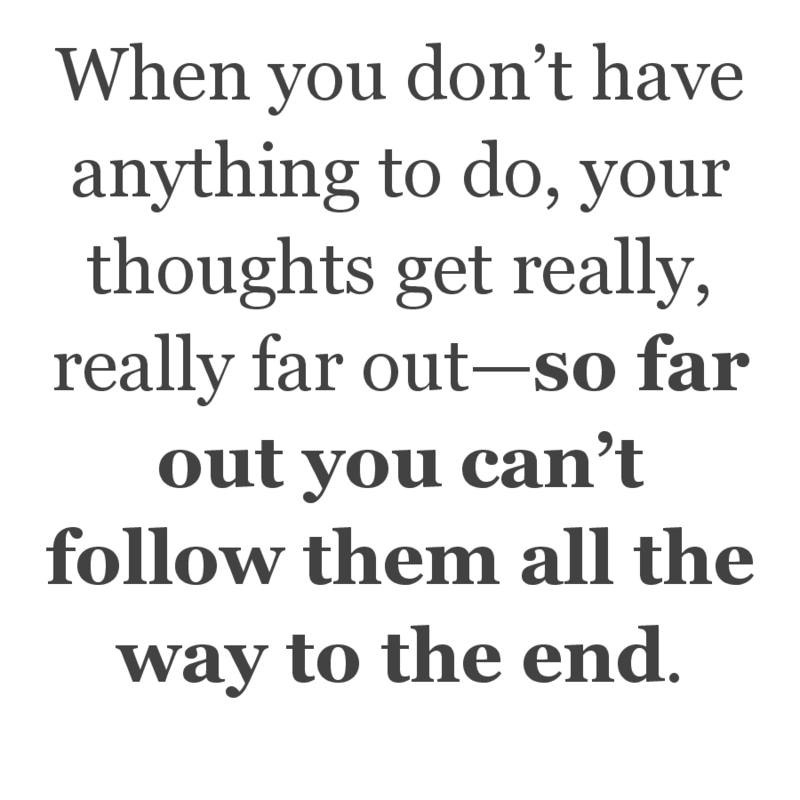 In the beginning when I wasn’t sure I wanted to continue reading the book, the excellent writing kept me going. 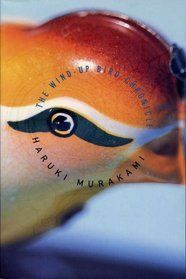 Murakami’s writing is richly imaginative, detailed and complex. It’s simply wonderful. Only one character, Toru Okada, was really well developed in this story, but as the story progressed, the minor characters began to take on a lot of depth and complications. The plot of this story was one of the seemingly normal things, but it wasn’t normal. Toru was doing and experiencing a lot of unusual things and these experiences contributed to an odd plot. But the plot moved on at a good, smooth pace. The story Murakami told here was just amazing, and he has quite a way about storytelling. After finishing this book, I wondered how I’d waited so long to read any piece of Murakami’s work. In fact, I almost wondered if the previous 28 years of my life were in some way a lie just because I hadn’t read this book. Have you read it? What were your thoughts? Have you read any other book that caught you as completely off guard as this one did for me? A new feature I’m adding to book reviews is a sensitivity warning. I may enjoy the book and recommend it, but there could be some things that could be bothersome to others. This entry was posted in books and tagged 5 stars, book reviews, Haruki Murakami, literary fiction, literature, magical realism. Bookmark the permalink. I’ve only read one Murakami but it was an absolute delight. Weird, but a delight. I think I’ll have to get to this one too! Which one did you read? I think practically everyone should read this book!